I have to start with a very simple statement that will sound cheesy, but this theme just blew my mind. 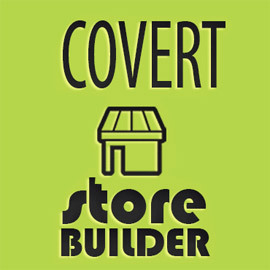 That’s why I decided to review the Covert Store Builder! Those who are Amazon affiliates know how hard at times it can be to display multiple products, creating one ad at a time directly on Amazon site, copying the code and pasting it into pages. Then you have to worry about aligning them and so on. Of course, I am not forgetting that Amazon has the option for you to build a store and display it in a frame on your own site, styling the colors and displaying multiple products. But have you actually seen one? Because they are really ugly. If you want it to display and look half decent, you still have to play with code to re-style it. So the possibilities are there but it requires additional (and sometimes a lot of) work. Now, I am also sure that majority of those who would want an entire Amazon store on their site are niche site builders which means they are probably building not one, not five but more like 50 or 100 sites at any given point in time. That will either add up in sleepless nights or outsourcing the work, which may cost more than you can afford. And this is where the “my mind is blown” comes in. 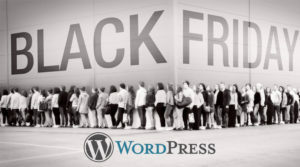 It is a WordPress theme you install as any other, it doesn’t take but a minute and hitting a few buttons in the settings, will allow you to have a full blown Amazon store in 5 to 10 minutes. How? There are two major things you need to do to get your store running – choose the color of your site and enter your affiliate info. There are 5 colors you can choose from. But you are far from limited to them, because you can additionally style other elements (the image below is only a part of the available options). 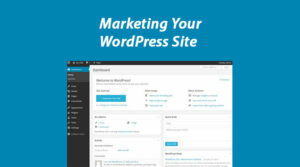 Then hop over to theme settings and enter your affiliate info. You will need your Amazon API key and affiliate ID. But Amazon isn’t the only store you can use. If you are an affiliate at Commission Junction and eBay, you can add those two accounts as well and make your store even better, with a larger variety of products. Once you have these settings in place, you can start selling right away. All you have to do is select the products you want to sell. 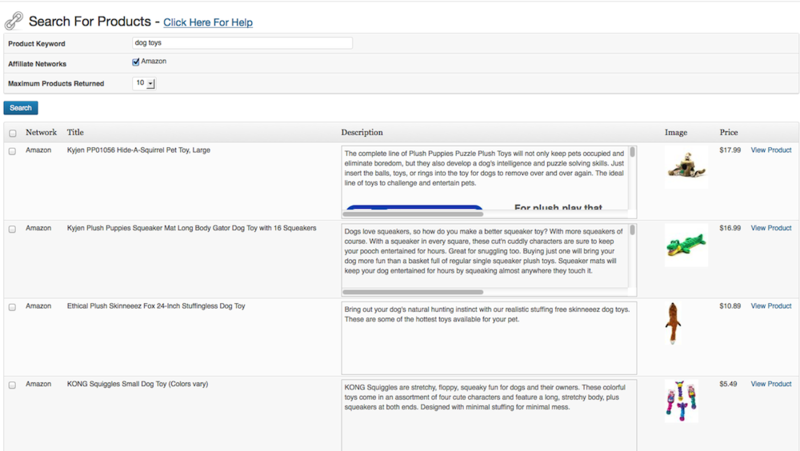 Here is a quick example on how you can batch import products. Also, note that once you select products you want to import, you can choose for them to be imported as draft posts or go live directly. 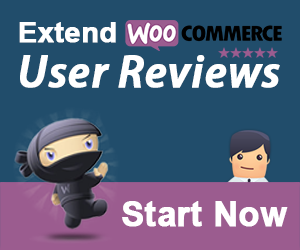 That allows you to either create the store with all the products really fast, or if you choose to go with the draft, you will be able to edit the description of the product, add your own review, links to something or what ever you may want to include in the page. The main reason you should give it a go is that Amazon has pretty much every product anyone can want. All you need to do is get someone through the door, through your link. Once you send them to Amazon, they may not buy the product you are promoting but they are very likely to order something, and you will still get the commission for it. I remember when I first started with Amazon and had a pet site, I would go through my sales reports and get so confused seeing I got credit for car tires. However, when I realized what was going on, my main goal was to just send people to Amazon, knowing Amazon will do the selling for me. One last remark, that you should take in consideration when it comes to the use of this theme. Almost any niche, even blogging about blogging, can benefit from selling products from Amazon. But you don’t want that to be your priority and you want to keep your blog as it is. Just add a subdomain to it! For example, Hesham here could add a subdomain SHOP.famousbloggers.net and create a store containing books for bloggers, office equipment and coffee machines. Yes, coffee machines go perfect with bloggers! I know there are many social sharing plugins we use on our WordPress blogs but it is much easier if we don’t have to think about it. 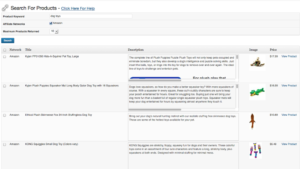 The theme already has sharing options integrated so people can share each product and bring additional traffic to your shop from their social connections. Another great feature this theme has is the option for people to register and then create their wish lists from the products you are promoting. This is actually a great feature that will show you how engaged your visitors really are with your shop, because we all know we don’t easily go through any registration process unless we are very interested in the product of service offered. Two features that are worth the money by itself – growing your list and making money from other ads. 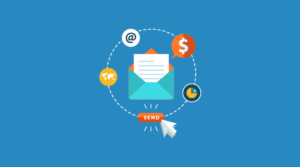 You can add all the members that register for your site to your email marketing service. It is working with aWeber, GetResponse, iContact, MailChimp and if you don’t see your service on the list – you can manually enter the info and still add people to the list. As far as ads go, you can add any advertising you want, even Google AdSense to your pages. I am sure many of us will find a great use for this theme but what is more important is knowing that there is such a great tool that will allow you to save time and aggravation of setting up entire store product by product. 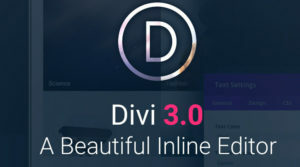 I recommend this theme wholeheartedly and in case you need an extra push, it is still on sale with the price going up every 24 hours. You may want to grab your copy fast. Social media sharp shooter and online business coach at Online Income Star. If you need help building your online business or want to hire someone you can trust, you can always find me at home.